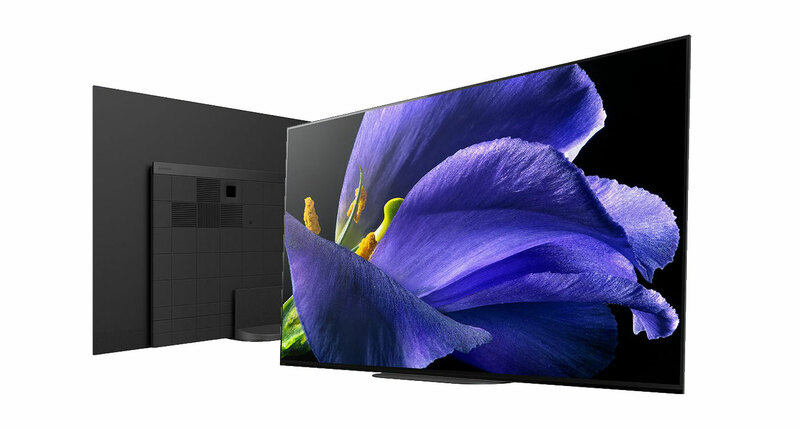 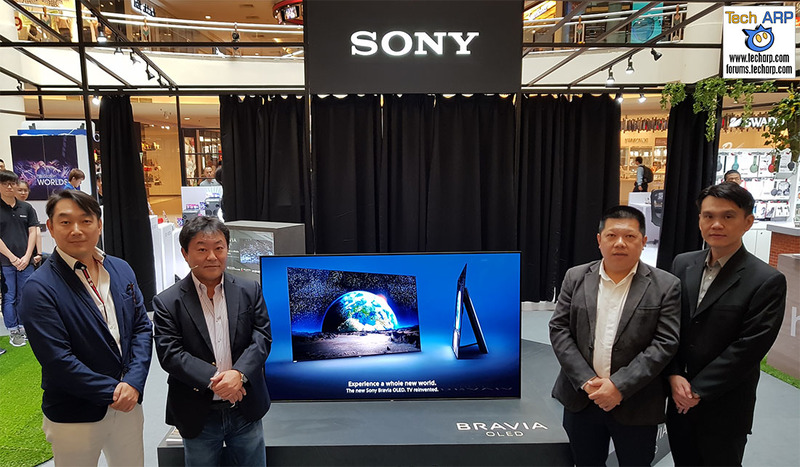 The 2019 Sony BRAVIA OLED + LED TV Line-Up Revealed! 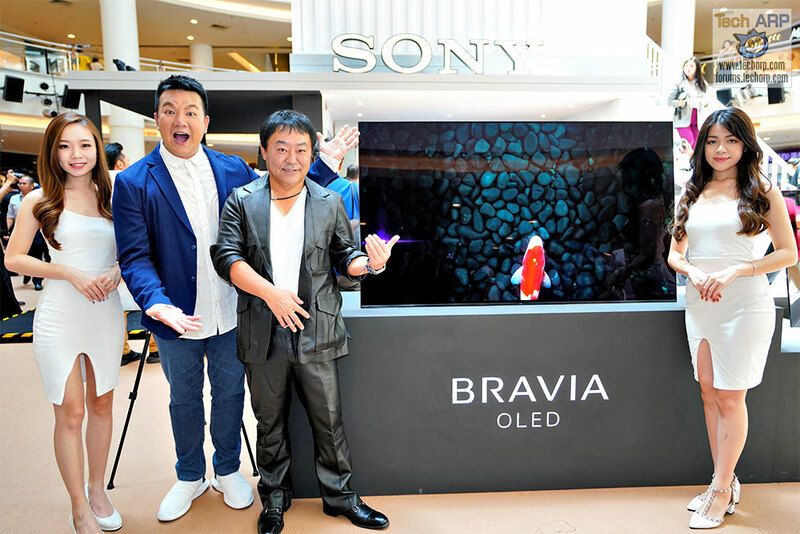 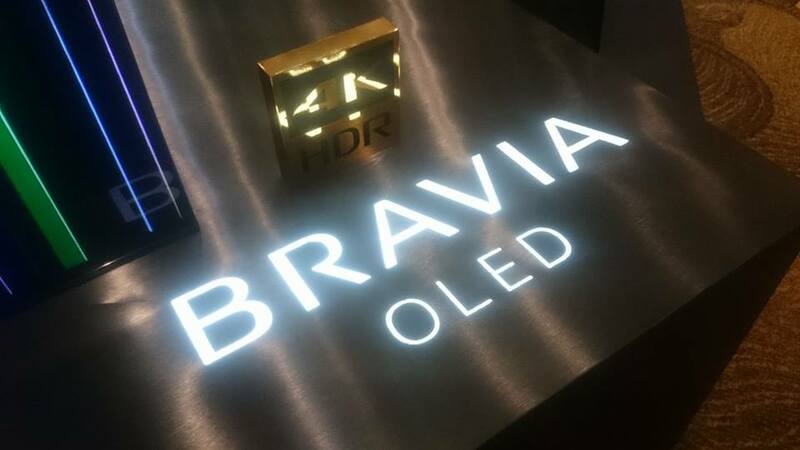 The Sony BRAVIA A1 HDR OLED TV Revealed! 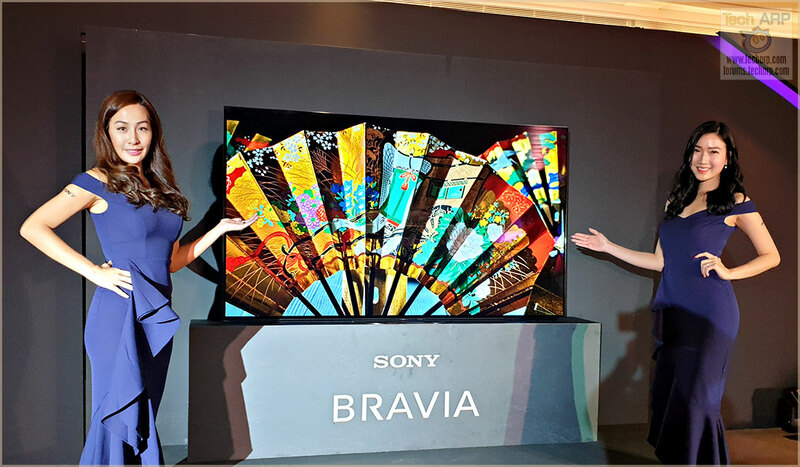 The 2017 Sony BRAVIA TVs & AV Products Revealed!